The fourth instalment of MOB & Enemy's acclaimed 'Album Session' series, this time stepping things up a gear with not only TWO mix CDS available as MP3's but also includes the contents of CD3 as unmixed WAV files. 11. 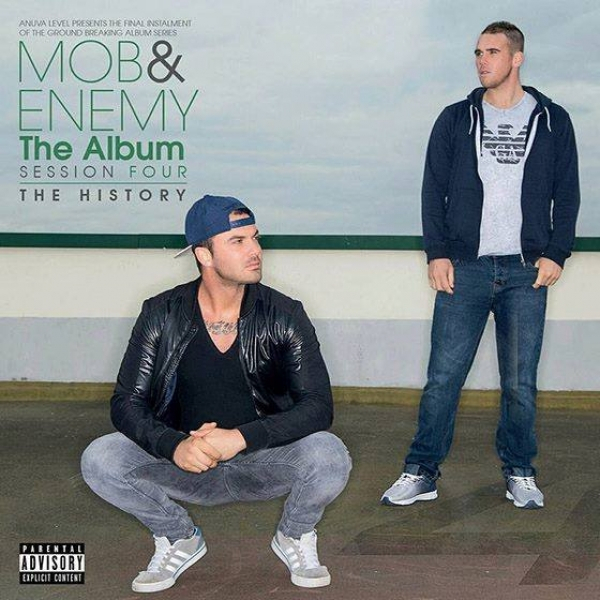 MOB - The Sound Of M.O.B.